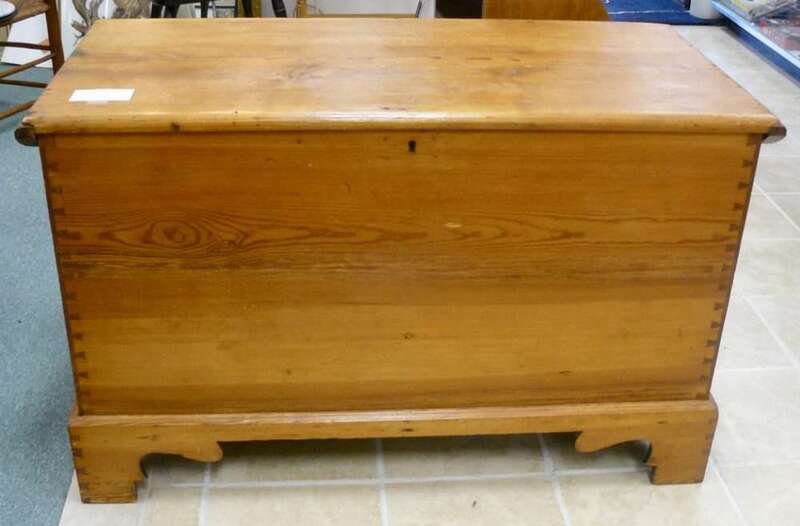 Pine Blanket Chest – Dovetailed, Strap Hinges and Bracket Feet – Booth 33ha – $400.00. 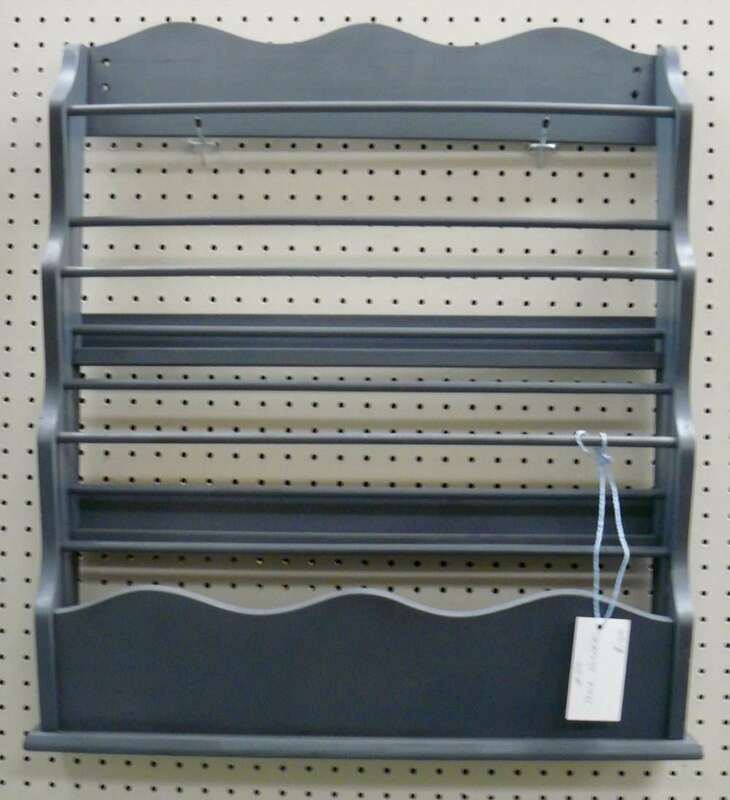 Shop Made Kitchen Tool – Huge Spoon, $24.00 – Booth 33ha. 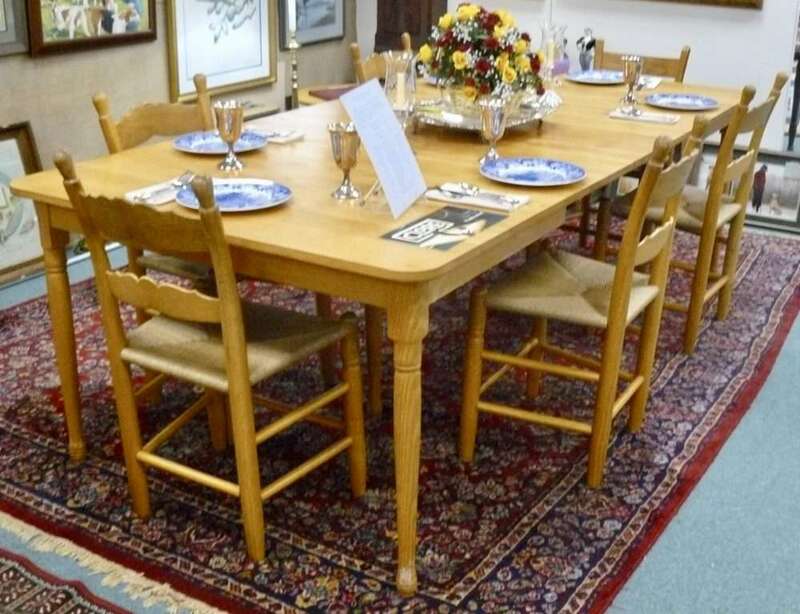 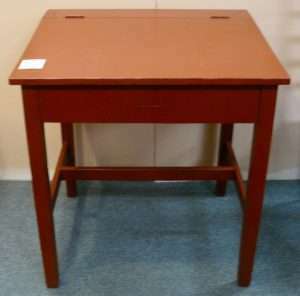 Clore 6 Leg Extension Table – Clore Price, $4740.00 – Our Price $2370.00 PLUS 15% off! 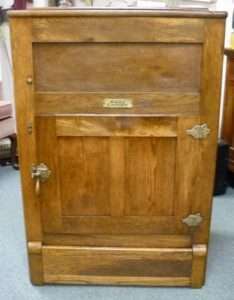 Booth 33ha. Douglas Cave Original – Framed/Matted – $390.00, Booth 33ha. 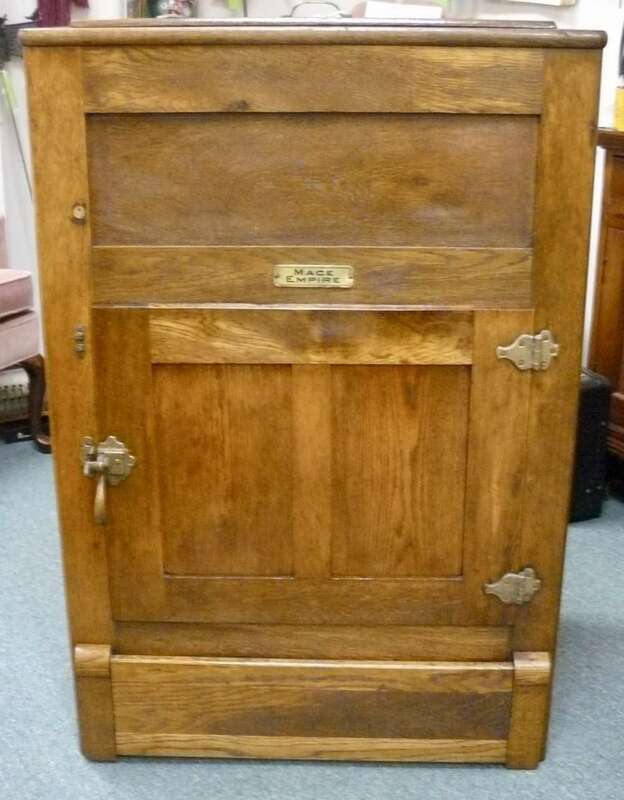 ‘Mace Empire’ Icebox – $295.00, Booth 44. Antique Student Desk Painted, Booth 99, $195.00. 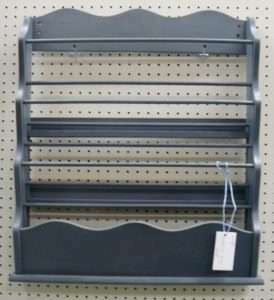 Plate Holder, $15.00 – Booth 55. 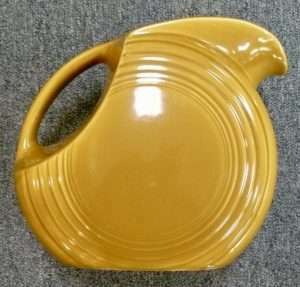 Fiesta Disc Pitcher – Casual Tone, $60.00. 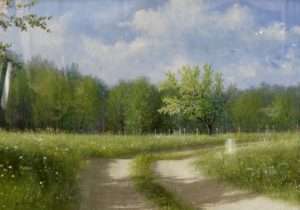 Booth 1. 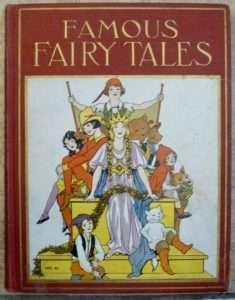 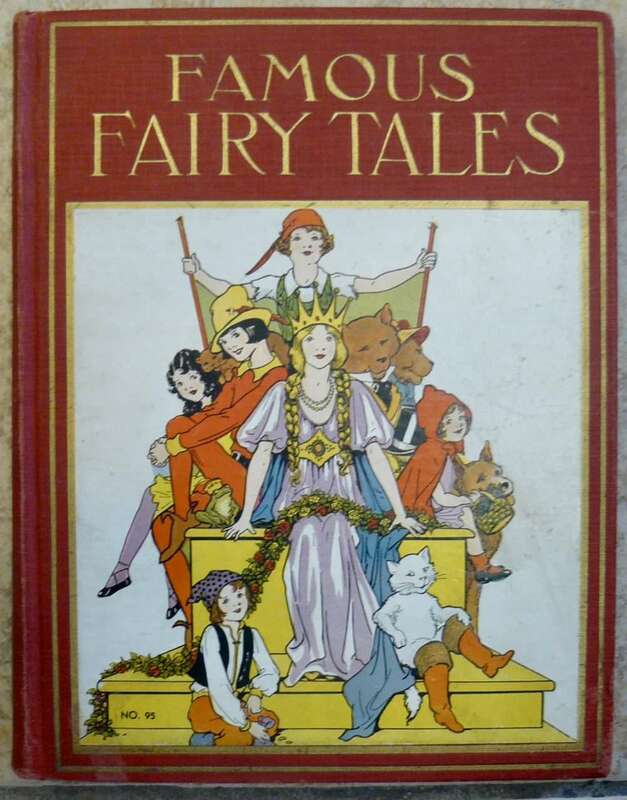 1933 Platt and Munk, ‘Famous Fairy Tales’, $55.00 – Booth 32. 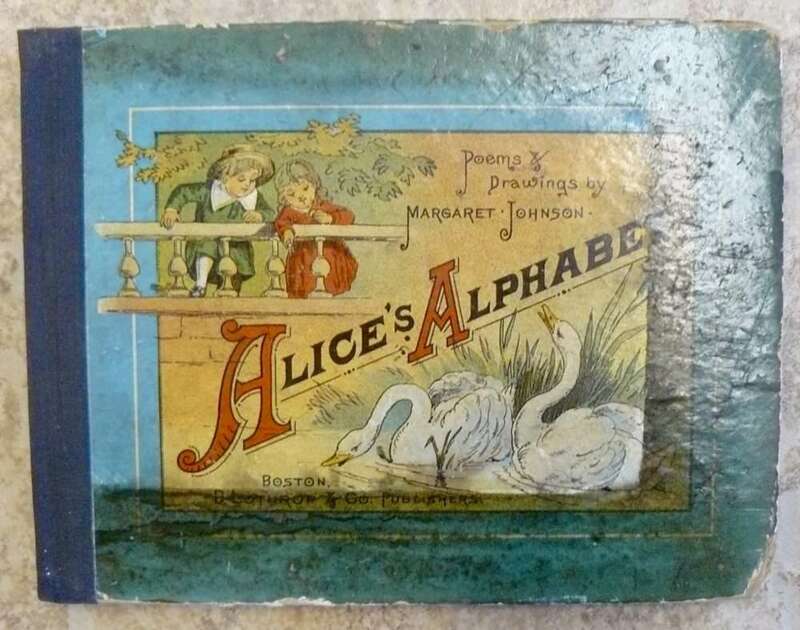 1884 ‘Alice’s Alphabet’ Well Illustrated In color – Booth 32, $100.00. ‹ An Outstanding Tea Set, an Umbrella Girl and a Pillow Bench!